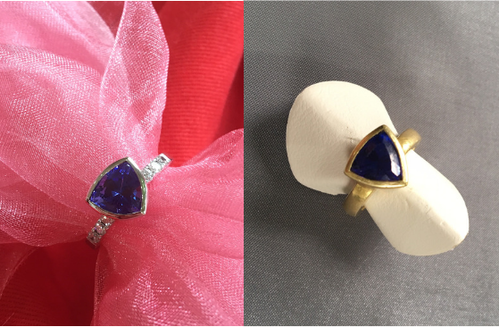 A spectacular tanzanite ring transformed - a heavy, closed setting was replaced with a light, open setting to allow the light to flood in and show off the exquisite stone in all its glory. White gold replaced yellow gold & white diamonds were placed on the shoulders. 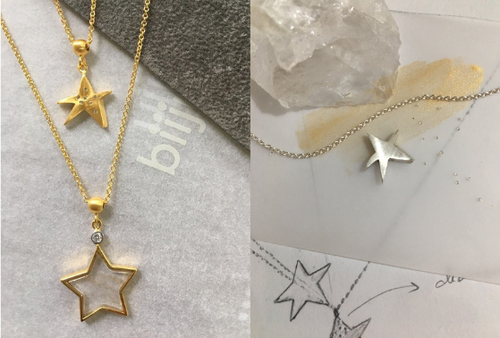 This very personal commission began with a sketch by the client of the particular shape of the star she had envisioned. 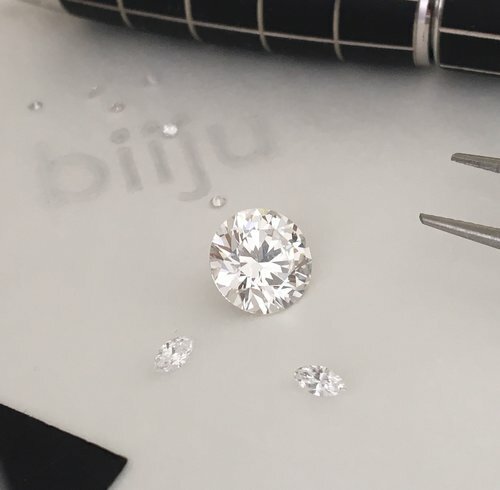 A scatter of sparkling white diamonds throws stardust across the surface and on the reverse, the names of each of the 5 family members are engraved into the corners. 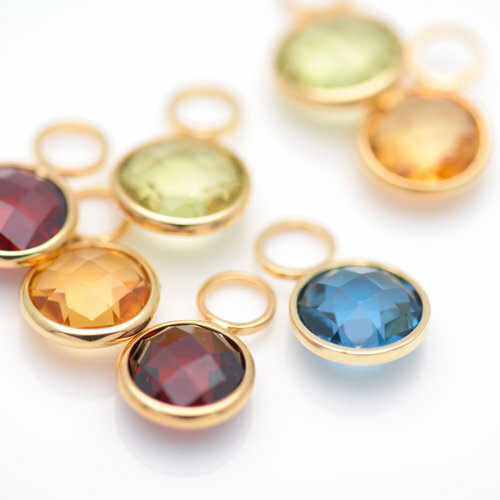 Rock crystal - a stone with many powers - is set into the second star to protect the family. 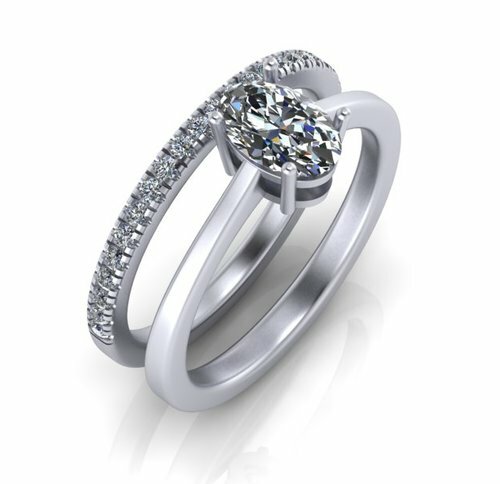 In-house CAD design expertise means you can see your piece come to life, have control over every step of the process, are easily kept up to date with progress & can make as many changes as you'd like at minimal cost before the piece is cast into precious metal. 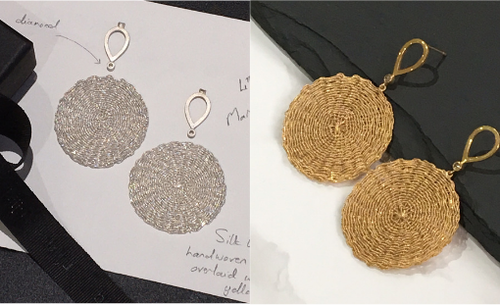 Commissioned by a client who was inspired by our VINTAGE SNOWFLAKE earrings, these beautifully textured, eye-catching earrings are an exquisite mix of ancient Peruvian craftsmanship & modern design techniques. Skilled artisans, high up in the Andes practising techniques from generations past, handwove fine silver thread into 2 silky pendants. 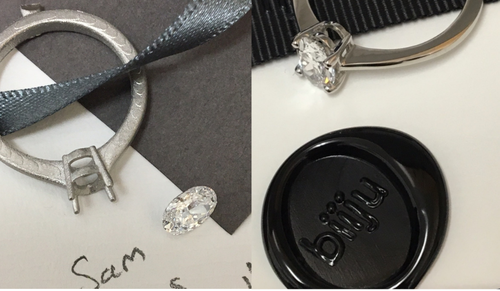 Here in London's Hatton Garden, they were expertly finished, overlaid with gold & set with 2 grey diamonds, 2.3mm each. 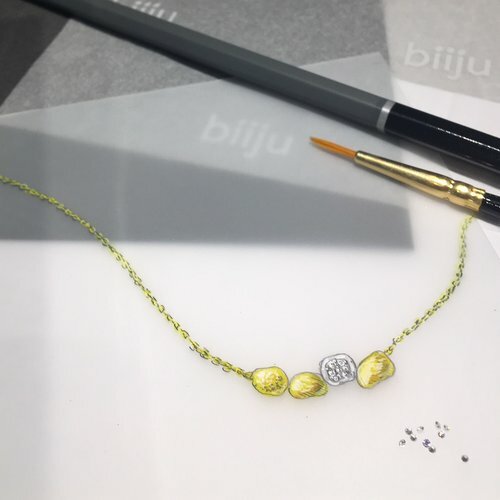 Special pieces to be treasured. ... 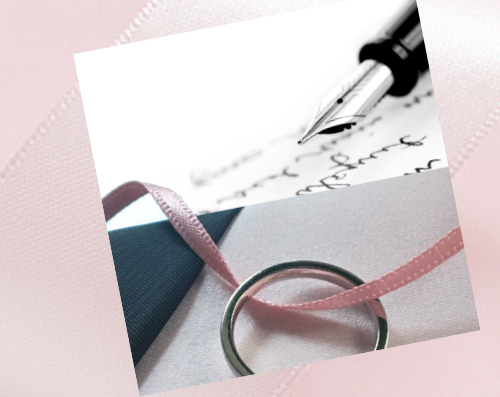 CONTACT US to chat about what you have in mind. We'd love to hear from you, there are no obligations at all, and who knows what loveliness may come of it.